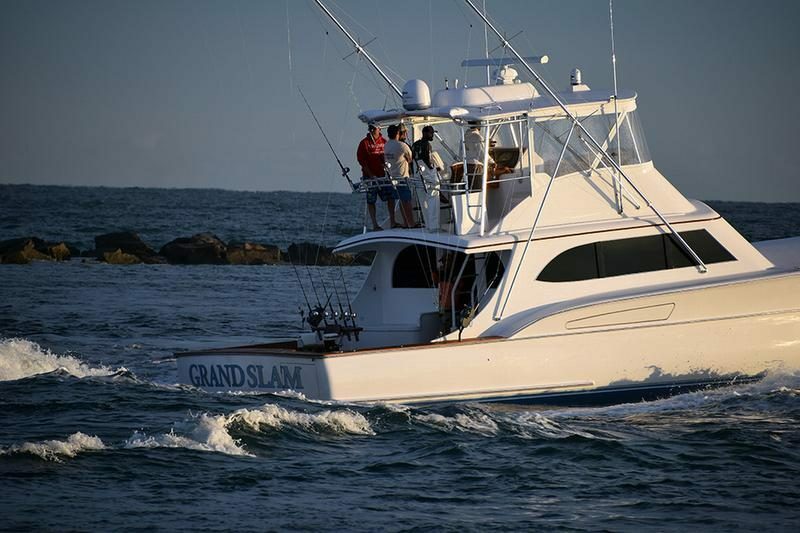 The 58-foot Paul Mann Custom LoQueSea previously Second Chance, Dirty Business and Magic Marlin. 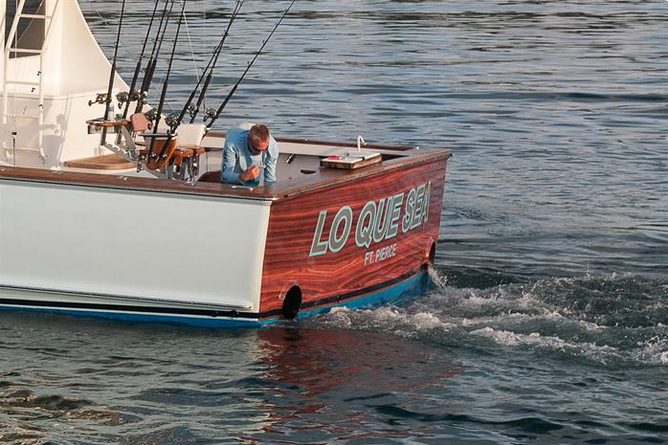 LoQueSea splashed July 1995 as Magic Marlin. 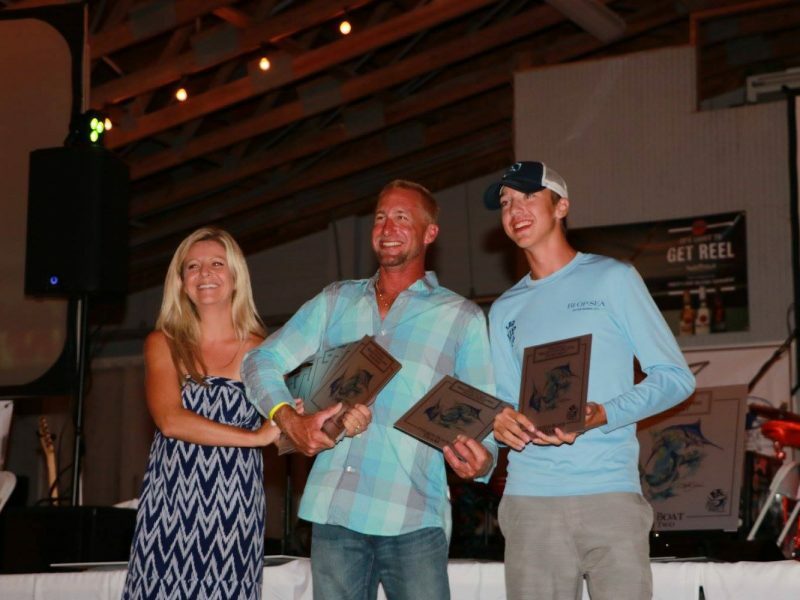 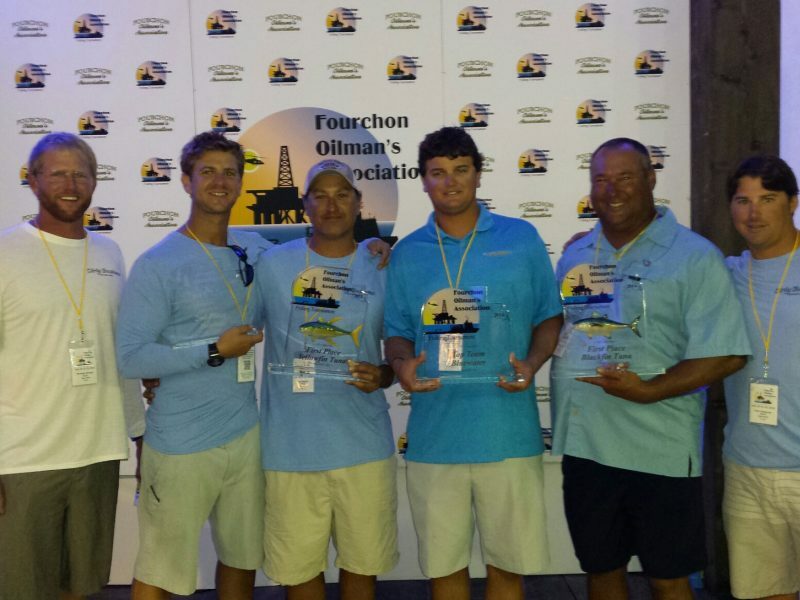 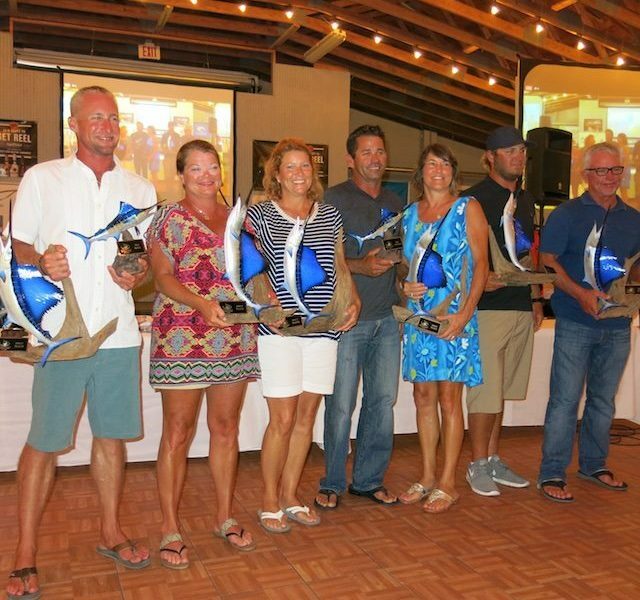 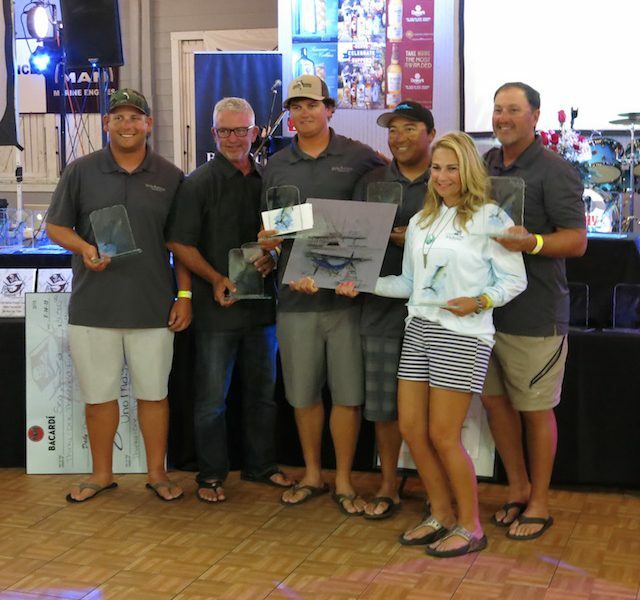 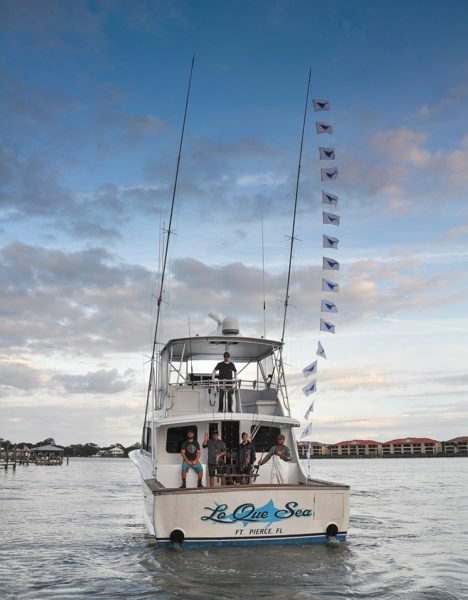 Team LO QUE SEA Aboard 58′ Paul Mann Custom Takes Win with 21 Sailfish Releases in the Third Annual Billfish Bash Tournament Thanksgiving Week 2018. 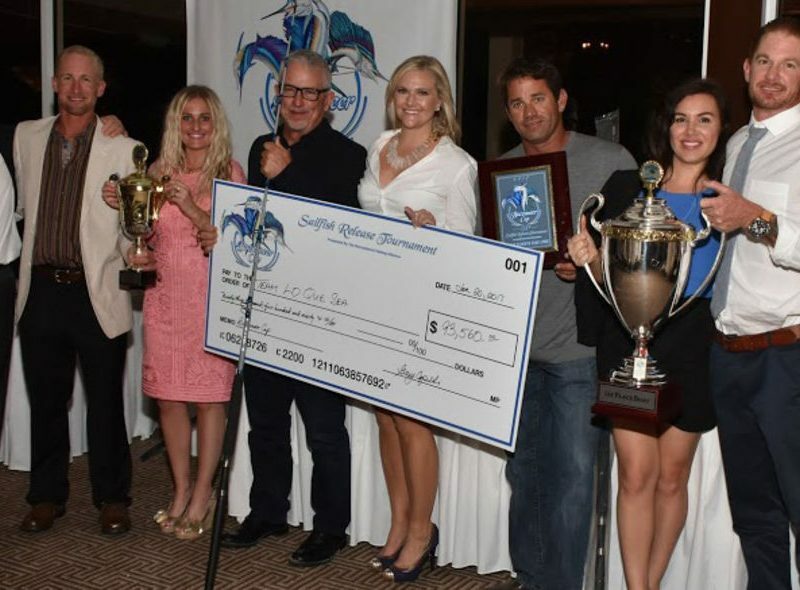 Team LO QUE SEA Aboard 58′ Paul Mann Custom Takes Win in 54th Annual Buccaneer Cup Sailfish Tournament in Palm Beach, Jan. 19-21, 2017! 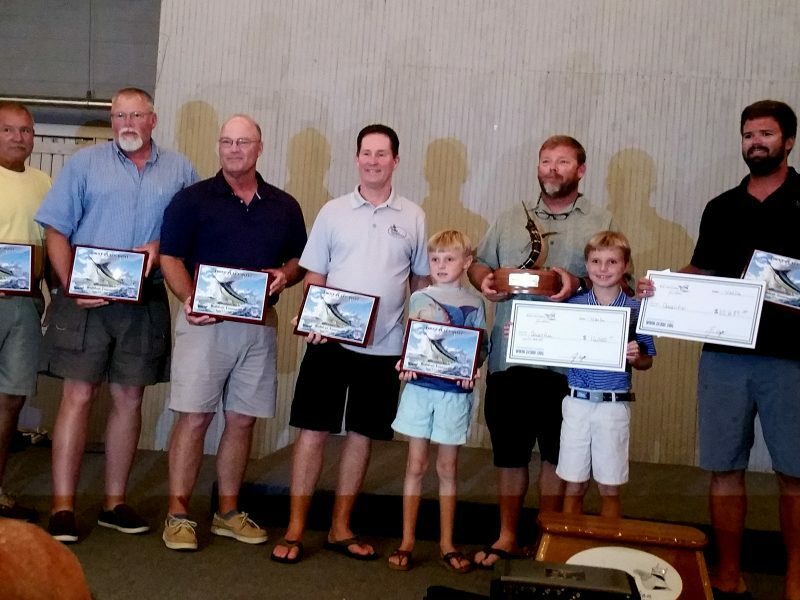 56′ Paul Mann Custom QUALIFIER takes the win of the 2016 Carolina Boat Builders Tournament July 28-30, 2016! 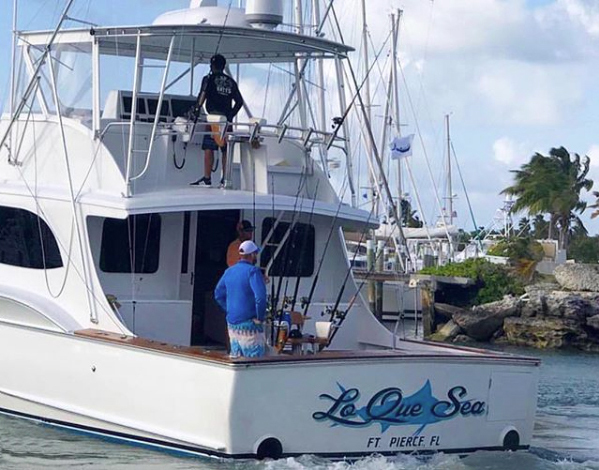 58′ Paul Mann Custom LO QUE SEA takes the win of the 2016 Custom Shootout May 12-14, 2016!